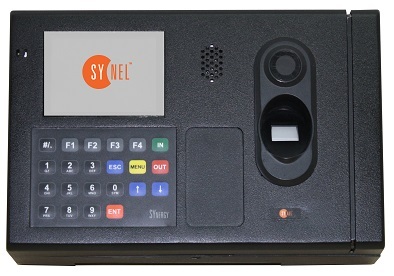 Synergy Metal is a time and Attendance terminal that operating at the relabel Linux OS. 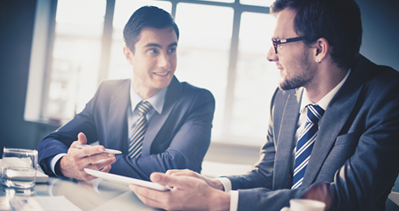 Synergy meal designed for hard work environment, such as the mines, constructions arear and manufacturing. The terminal equipped with fingerprint biometric technology, graphic color screen, camera and a speaker and external inputs.